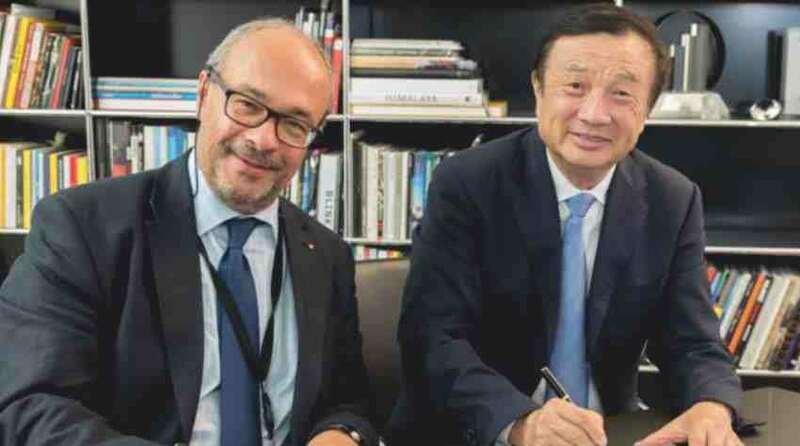 Huawei and Leica Camera AG on Monday established a partnership for research and innovation center, the ‘Max Berek Innovation Lab’ located at Leica’s global HQ in Wetzlar, Germany. The lab willdevelop optical systems and software-based technologies to improve imaging quality in photographic and mobile device applications. The lab will also create solutions for computational imaging, augmented reality (AR) and virtual reality (VR). “In the future, over 90 percent of data traffic will be images and videos,” said RenZhengfei, CEO of Huawei. “The Max Berek Innovation Lab provides the capacity to establish an even closer partnership with Leica, leading to continuous improvements in image and video quality. As a result, we will deliver the most advanced innovations in the smartphone camera market and bring greater value to consumers,” he added. The research and innovation center has given name in remembrance of Max Berek, creator of the first Leica lenses and German pioneer of microscopy. The companies have been in long-term technology partnership in the field of optical engineering.